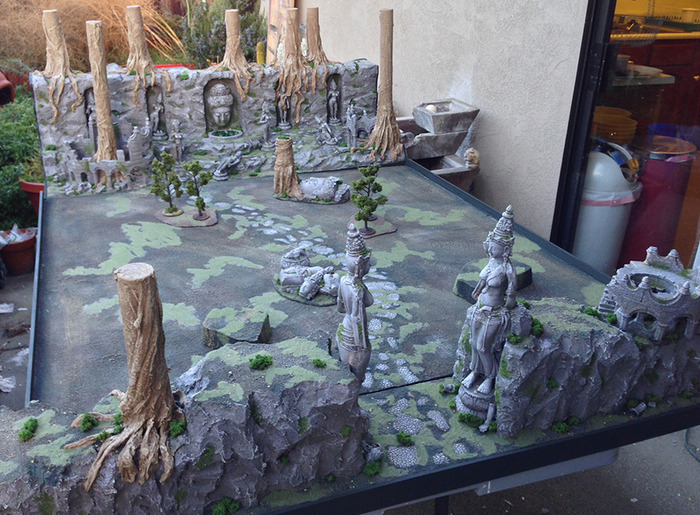 Here is a step by step tutorial of the build for the Grymkin themed finials table at Las Vegas Open 2018. I still have more pictures to add. But this should tide you over for now. Making the Las Vegas Open Finals Cephalyx table. 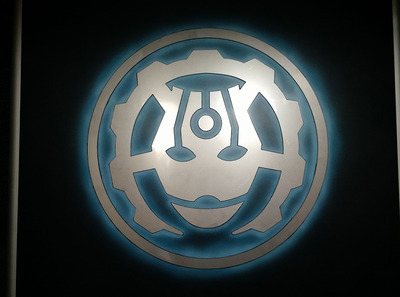 Here is a step by step of by build for the Las Vegas Open Cephayx table. 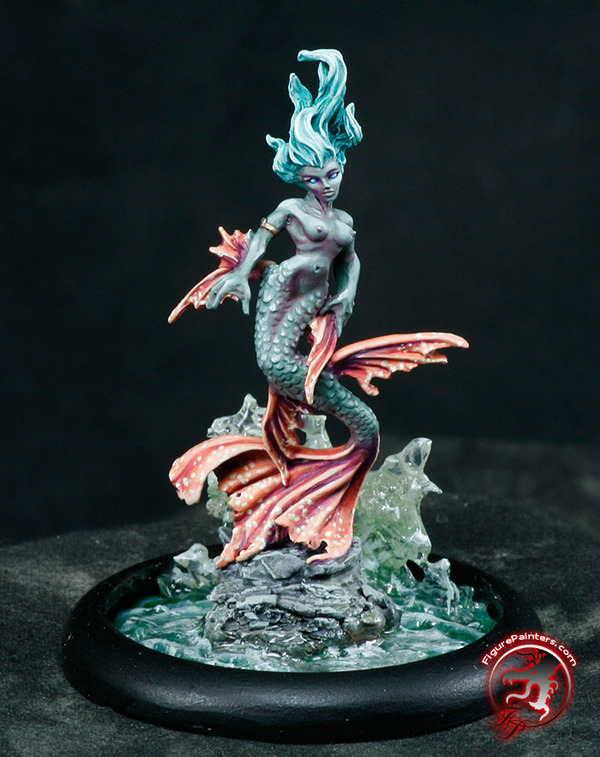 Here is a tutorial on how to make water/wave bases for your minis. If you have any questions always feel free to ask! Added a tutorial for making icicles and snow on miniatures. 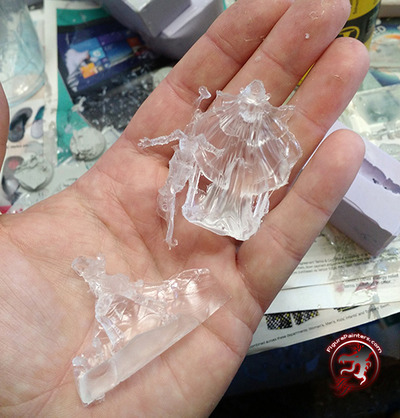 Here is a tutorial on making snow and icicles for miniatures to be played with. 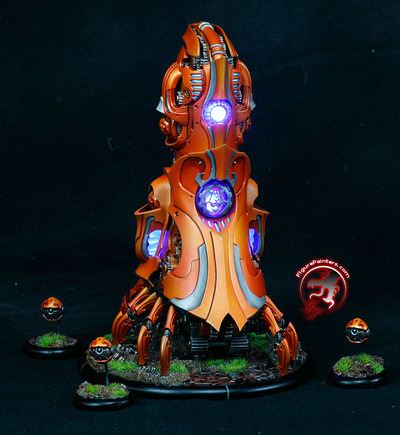 I finally got a tutorial put together for the glowing/lit Haley 3 ghosts! Convergence of Cyriss themed table. 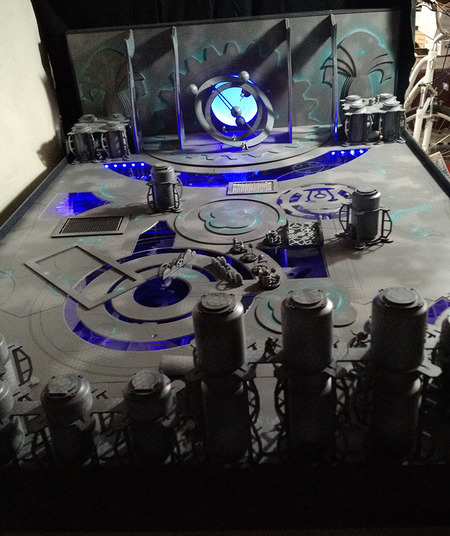 I posted up the tutorial of making the LVO finals CoC themed table. Enjoy! 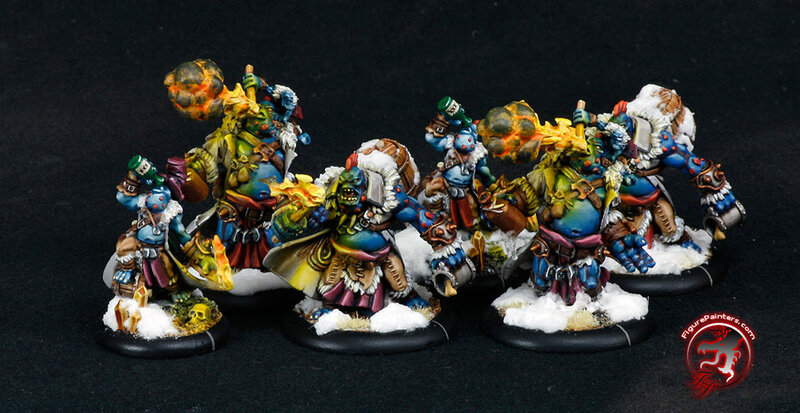 Posted up a photo tutorial on the India themed Warmachine board. Tutorial on making a Convergence of Cyriss caring case. I put together a tutorial on how the made my case for my Convergence of Cyriss army. I finished up my TEP. You can see the turorial on it in the tips and tutorials sections. I finially got together the tutorial for how I made my lighted Vessel of Judgement. Feel free to ask any questions if you have any about it. Enjoy! Added a tutorial about making plaster terrain. 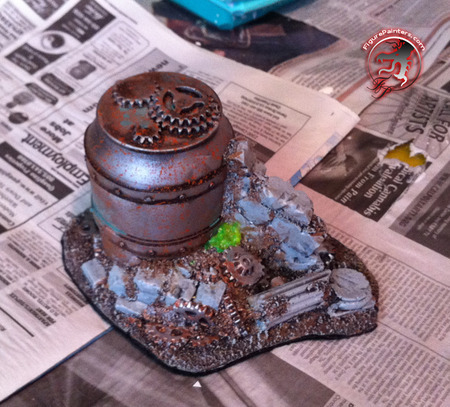 I added a tutorial about how to mass produce plaster terrain for tournament or any other event you need a whole bunch of terrain for. If you have any questions feel free to ask!